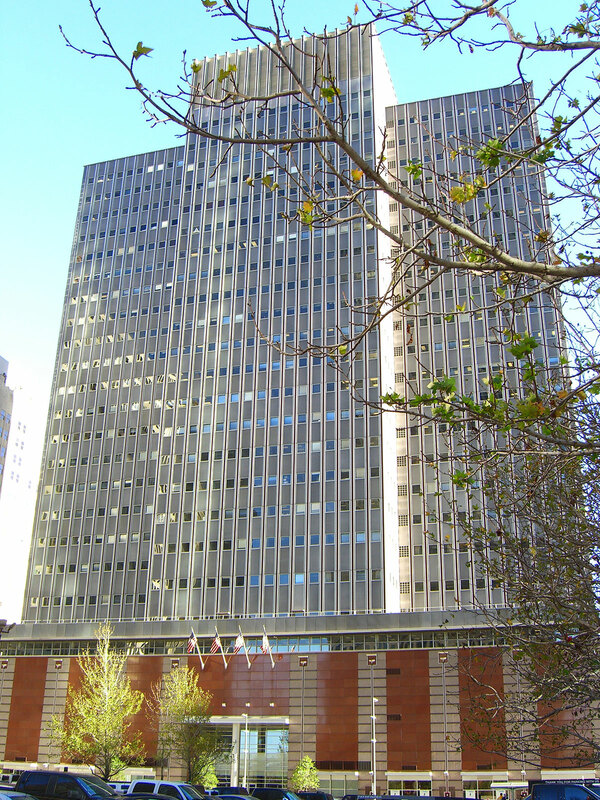 919 Milam is a 26-level multi-tenant office building containing approximately 542,919 rentable square feet. The building is situated in the epicenter of downtown and is conveniently located to restaurants, hotels, retail establishments, city parks and public parking. 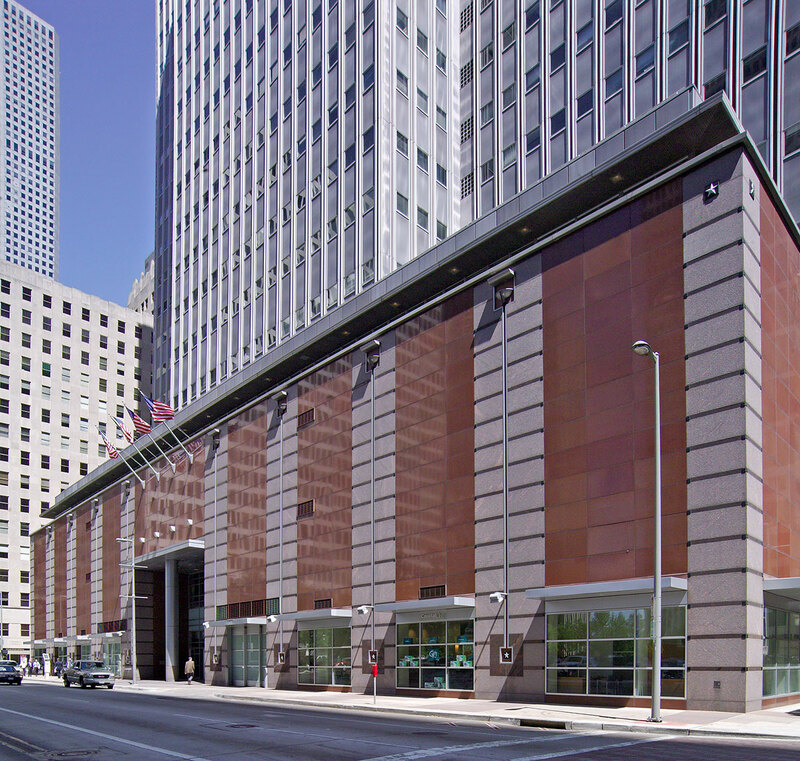 The building is also centrally located at the crossroads of Houston’s underground pedestrian tunnel system, which links 919 Milam with all of the major office buildings, hotels and retail centers. Originally constructed in 1956, 919 Milam underwent a $27 million renovation in 1992-1994, which resulted in the modernization of the majority of the building’s exterior surfaces, interior public areas and mechanical systems. Additionally, Hines executed an $11 million project which included installing a 300-space parking garage within the building's envelope. 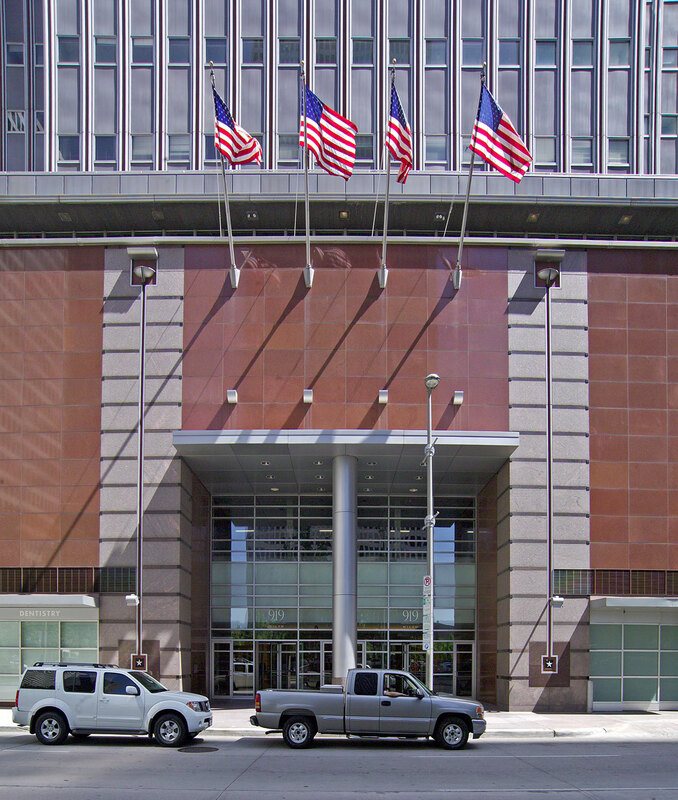 The renovation was completed in early 2007, and Hines subsequently sold the building in August of that year.